Island hop from Skye to Uist and from Harris to Lewis on this magical tour of the Hebridean islands. Every day is different as each sublime, rugged and breathtaking landscape unfolds before you. 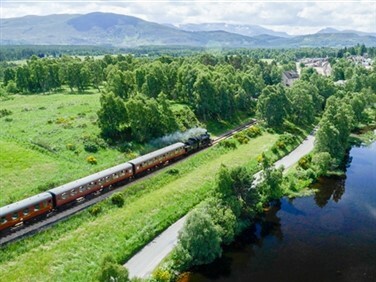 Arrive in style on the stunning West Highland line and pause on your journey home in beautiful Speyside on a grand tour of the Highlands and Hebrides. Naturalists paradise of birds & wildlife of the BBC TV series "Islands on the Edge"
*Please note that for the April departure of this tour the first two nights will be spent at the Columba Hotel in Oban rather than the Ben Doran Hotel in Tyndrum. 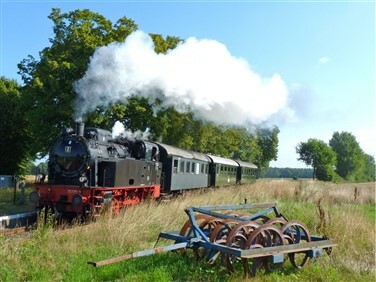 All published excursions will be included in your tour. Arriving in Tyndrum, we spend our first two nights in the Highlands at the welcoming Ben Doran Hotel. 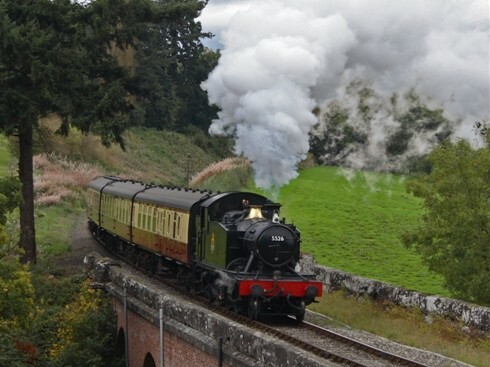 Lochs, glens and islands await today, as we explore the western branch of the West Highland Line, a contrast of quintessential Highland lochs and glens. 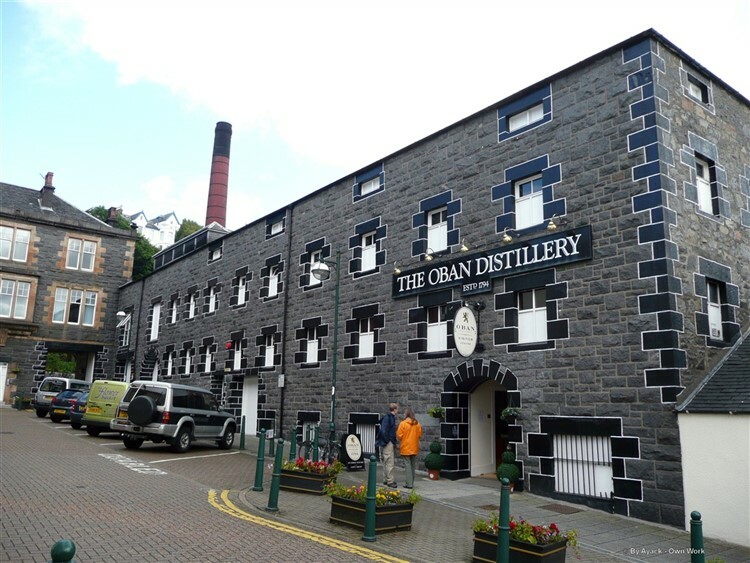 Reaching Oban, we enjoy free time and an included visit to the Oban Distillery, with tour and 'wee dram'. Returning from Oban, we journey past Loch Etive and the appropriately named Loch Awe, before relaxing in our hotel. 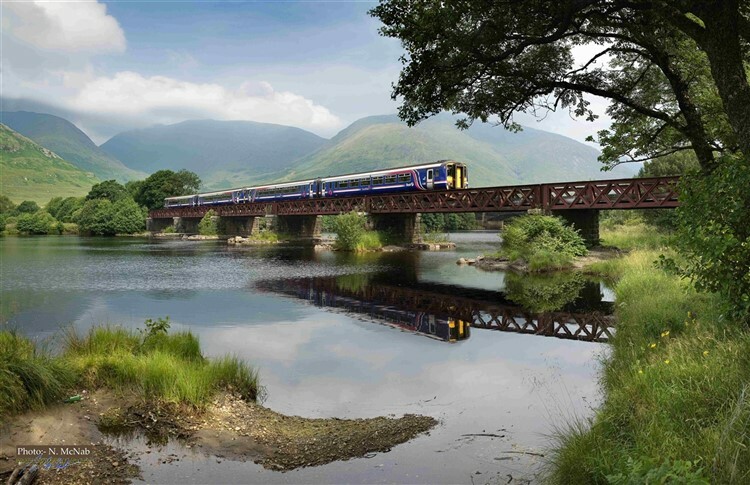 One of the world's great rail adventures - the stunningly picturesque and romantic 'rail journey to the isles' takes us over Rannoch Moor to Fort William. 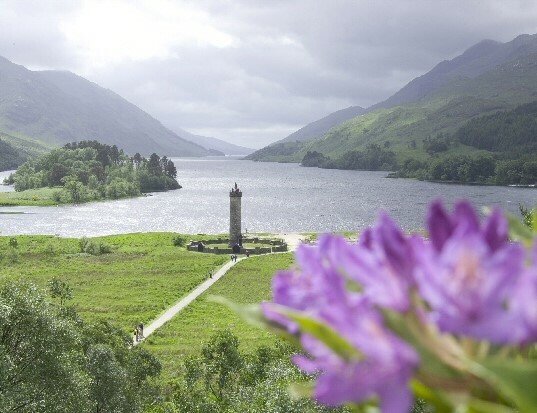 Our journey continues across 'Harry Potter' famed Glenfinnan Viaduct where the Highlander Monument stands at the head of lovely Loch Shiel, then around Loch Eilt before reaching the Atlantic coastline at Mallaig. Stroll around the small town and harbour, then board the Isle of Skye ferry, heading through Skye to our hotel. We travel the shores of Loch Snizort to Uig for the ferry cruise to North Uist. 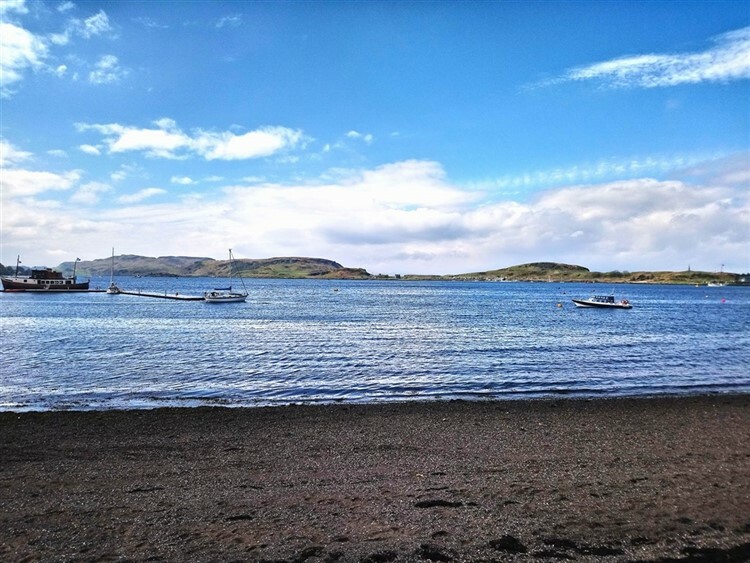 A tour of Benbecula and South Uist passing numerous lochans and beautiful beaches arrives at our hotel for a relaxing evening in a tranquil location. We cruise to the Isle of Harris and Lewis; a rugged landscape of moorland, deep-sea lochs, mountains and a proud history. 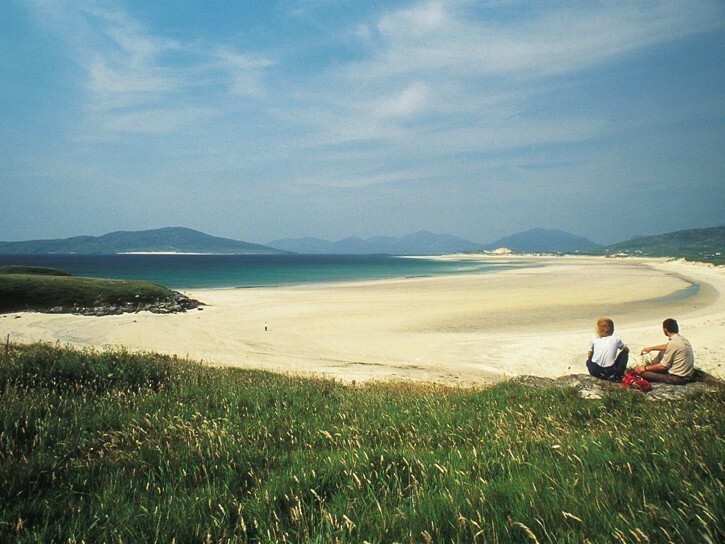 With an expert local guide we explore Harris before continuing northwards to Lewis and the capital Stornoway. 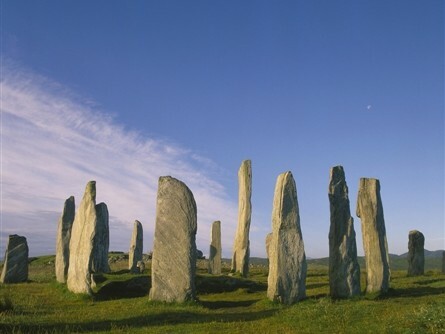 Experience the dramatic landscape of Lewis on a full day tour in the company of our island guide, including the impressive standing stones of Callanish, a traditional thatched blackhouse settlement, and the ancient broch at Carloway. 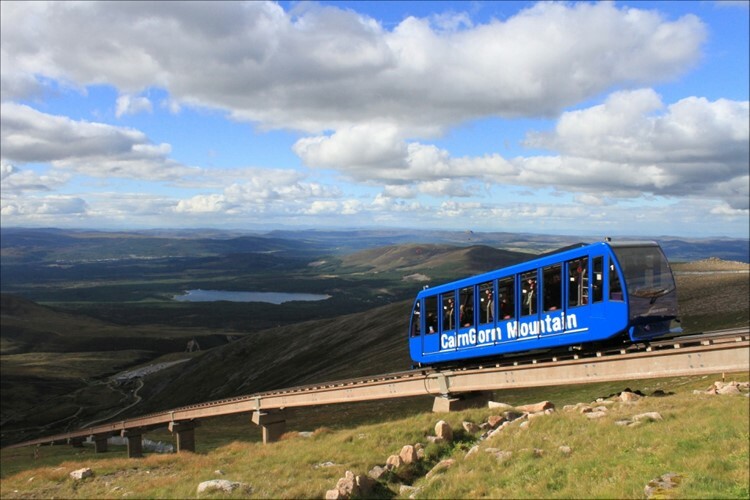 We depart the Hebrides, crossing to Ullapool for the spectacular journey over the Highlands to Grantown on Spey, soaring high up into the Cairngorms this afternoon on the Cairngorm Funicular Railway. 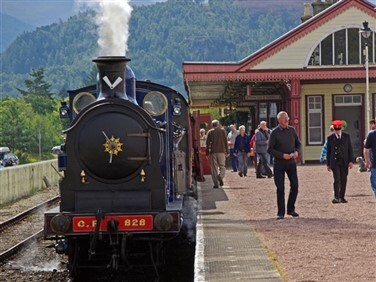 If travelling by train enjoy a glorious rail journey past the Cairngorms and southwards through Pitlochry to Edinburgh and homeward destinations. 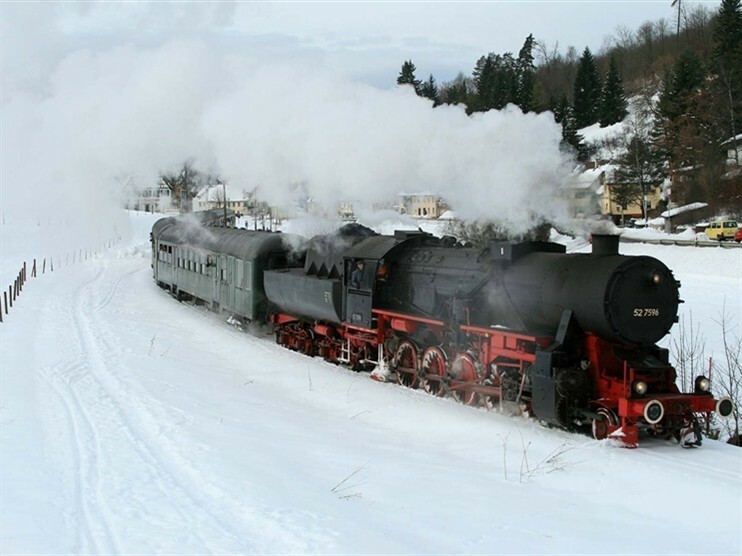 A hotel conveniently situated for Tyndrums stations and our excursion to Oban. 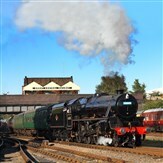 Spectacularly located amidst cornfields, leading to miles of golden sands. Considered the best hotel in Stornoway, the restaurant specialises in locally produced and sourced cuisine. Please note that the June departure stays at the Caladh Inn, the Cabarfeidhs 3* sister hotel. 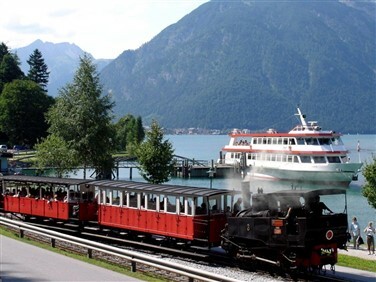 Set within its own grounds and less than five minutes walk into the town centre, a traditional Highland hotel surrounded by mountain scenery.